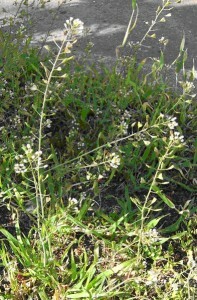 Shepherd’s purse is a common introduced plant species that occurs in every US State and Canadian Province (USDA, 2014). 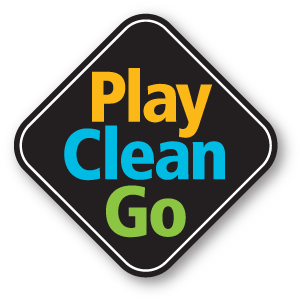 It can be found in disturbed areas, poorly maintained fields, and along roadsides and trails. It is a winter annual and a member of the mustard family. The white to light pink flowers have four petals. The flowers occur throughout the season and produce a unique heart-shaped seed pod. The entire plant is covered with fine hair. The leaves vary in size and shape with many of the lower leaves being deeply lobed and as they progress up the plant the leaves can be lancelet, toothed, or entire (Whitson, et al. 1999). It has a simple taproot. 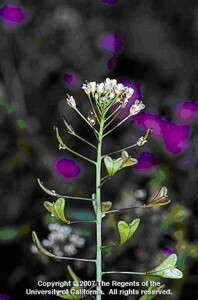 There are many purported herbal uses of shepherd’s purse. The young leaves are edible in salad preparations although the plant is seldom used as forage by wildlife or domesticated stock. Whitson, Tom D.,et al. ‘Weeds of the West’ 5th ed. (1999), Western Society of Weed Science.